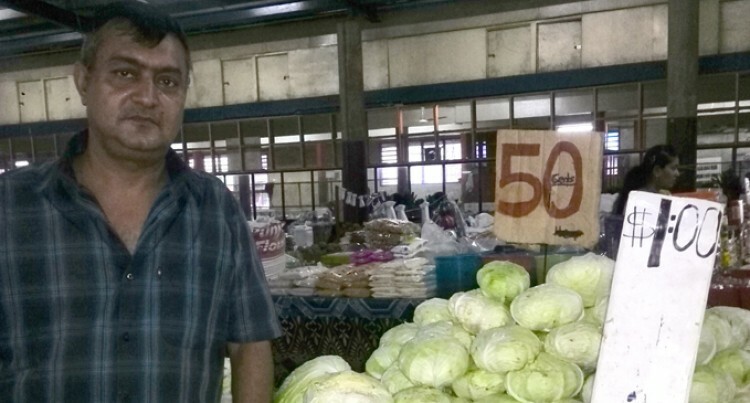 Mohammed Siptain, 46, originally from Pakistan has been selling fresh fruits and vegetables at the Lautoka Market for the past two years. He moved to Fiji 12 years ago and says that he is happy with what he is doing at the moment. “I sell fresh fruits and vegetables at the market to provide for my family,” Mr Siptain said. Mr Siptain gets his fresh produce from the farmers in Sigatoka and Ba. “Every week I buy vegetables like tomatoes, cabbage and chillies from the middlemen in Sigatoka and Ba,” he added. He added that he has formed a special bond with the other vendors and the market is his space of comfort.